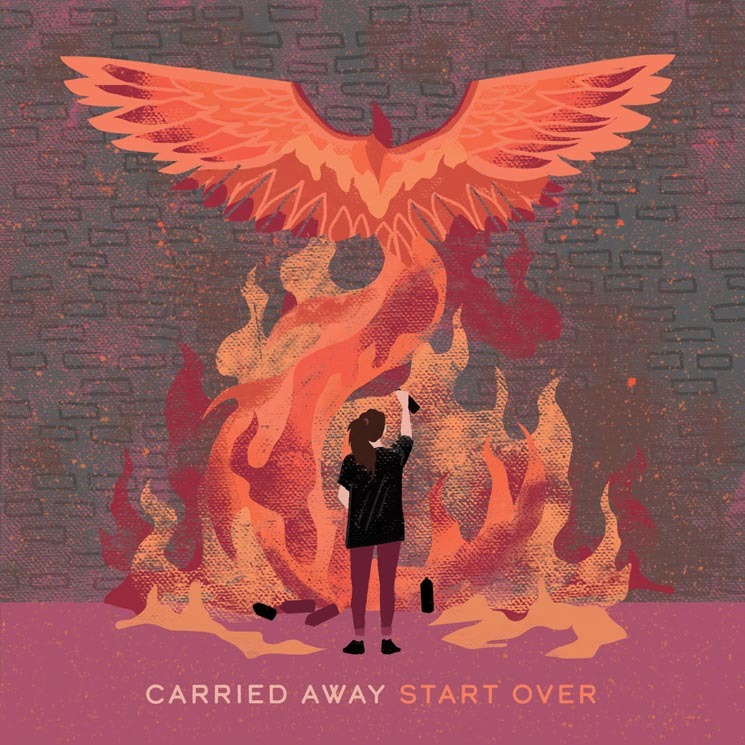 Toronto pop-punk unit Carried Away release their sophomore EP Start Over next week, but Exclaim! is giving you the chance to hear it right now. As the title implies, the record serves as a "fresh start" for the band. It arrives after a period that left the bandmates coping with multiple losses of friends and family members. The new songs hear the group fighting back against depression and anxiety, and letting go of hurt. They document the members' conscious decisions to come out of the experience of loss stronger than before, and to turn pain into a driving creative force. Listen to the five-song offering in its entirety below. Start Over is officially out on February 22.